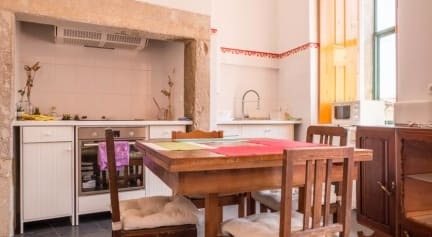 No Limit Alfama Guesthouse v Lisabon, Portugalsko: Zarezervujte nyní! Guests can also relax in the shared lounge area.Free Wi-Fi, friendly staff, daily activities and event information, relaxed atmosphere. 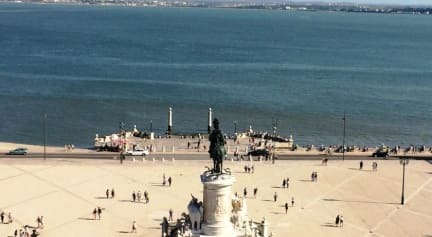 Our property is minutes away from the majority of Lisbon's main tourist attractions.The nearest airport is Humberto Delgado Airport, 7 km from Alfama Guest House.